We were honored to receive the highest possible rating from Charity Navigator for the 8th consecutive year! 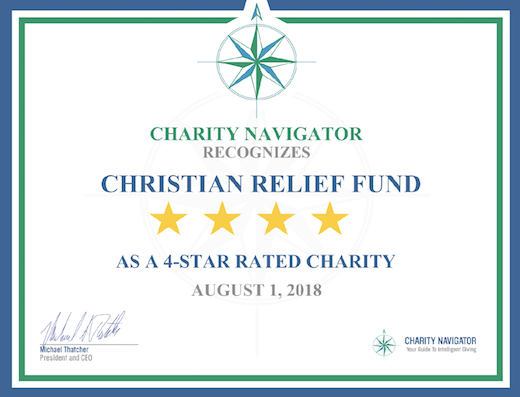 “Only 3% of the charities we evaluate have ever received eight consecutive 4-star evaluations, indicating that Christian Relief Fund outperforms most other charities in America.  We are grateful that Charity Navigator has recognized our firm commitment to impact and financial accountability. Thank you for joining with us in our mission to create more hope in the world as effectively as possible in the name of Jesus!